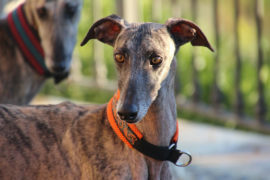 Please fill out the form and send it by clicking the button “I want to offer my help as a sponsor” to Galgo Freedom. 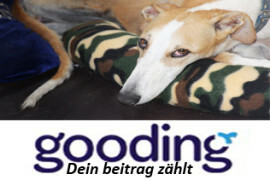 You will receive a confirmation e-mail with your information and every month the update of your sponsored galgo. Please ask your bank to setup a standing order to Galgo Freedoms account with a monthly donation of 25€ which covers a galgos monthly food costs.